The scent of his own blood shakes away the disbelief of the gunman entering the city council room. 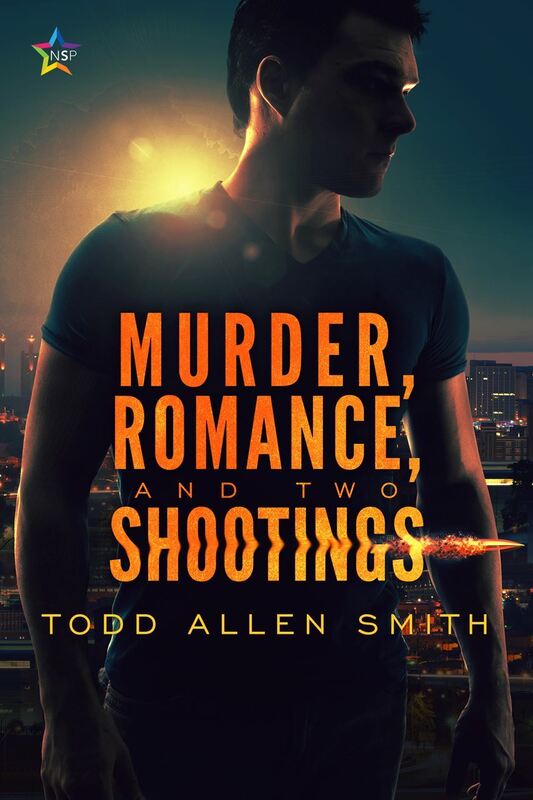 Todd remembers that smell and can’t deny that he is once more the target of a gunman’s bullet. Healing from his physical wounds is the easy part, grounded in gratitude for his very survival. Rebuilding his life will be the hard part. My book brings to life my experiences of surviving two separate shootings. To my writing, I bring over 20 years of experience as a writer mostly as a journalist and editor at local papers.